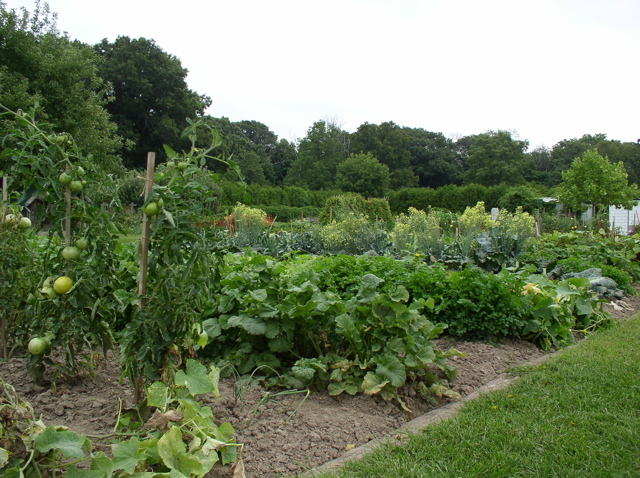 As summer is coming to an end, many of us green thumbs (I’m a wannabe) are putting the garden tools to the side. My brother is a true gardener and is constantly letting me know what I am doing wrong, along with letting me know that this is something that can be done outside of the summer months. It does depend where you live, obviously, but if you do not suffer a completely snow covered winter there is hope! I am new to this, so all of you advanced green thumbers, you are free to laugh 🙂 I am even picking up some pretty shnazzy lingo such as, “overwintering”. Now I am finding ways to use such words on purpose, to make it sound like I really might have experience in this area. I like going to the gardening area of Home Depot to pick up supplies and throw around this new green thumb lingo with the local gardening gurus, that’s how I roll. So here is a list of veggies that you can still harvest even with summer saying bye bye, if you live in a climate without killer frost..
Lettuce, seeds.. again, mild climates for OVERWINTERING! So I am all into growing my own goods now! Can some of you advanced gardeners share any advice to us novices? What are options for those who live in the great white north that still want fresh garden goods during a blizzard? Please share!! I love my Garden. I love listen to the birds welcoming me to their space. It’s a quiet time for your mind. God ‘s messages come thru easily. Also your walking, bending, pulling, stretching so your body is working. To me, this is like meditation. 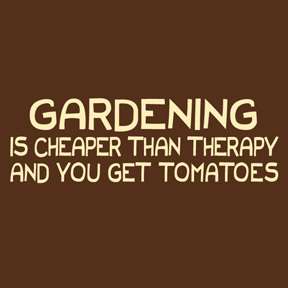 My body is engaged, but my mind is not really thinking about gardening. I am so thankful and feel blessed to have this in my backyard..
What about herbs? 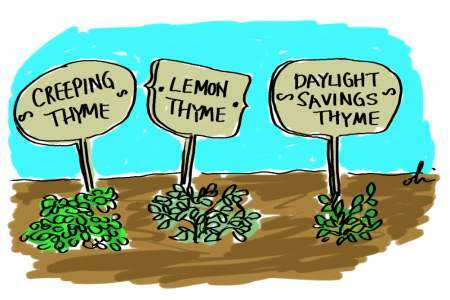 I am not sure if the change of season (I live on the Gulf Coast of AL) although its still very warm, some of my herbs are dying off ie. basil & oregano. I am not sure if its the life cycle of the herb or the season change. So, I planted another basil plant and plan to experiment a bit. Any thoughts? Sharil – I live on the Gulf Coast of TX and can usually grow basil year round. It will appear to slowly die off as it gets cold. And, if you have a freeze warning, you need to cover it. Otherwise, it comes right back year after year. Living in Albuquerque, I am still picking a double handful a day of Grape Tomatoes, and the Spaghetti Squash are getting more yellow by the day. Last count was over 30, including one only about 4 inches long, cute thing. Peppers were not so good, 1 pepper per plant,,,,, But I can get good Hatch peppers easily. I saved the seeds out of the Spaghetti squash I ate last winter, and pre-started some this spring, amazing how much room they take when fully grown, some were over 15 foot long, no fertilizer, just the dirty old sandy desert soil. No black soil where I live, right next to a Spanish Land Grant, makes a 400 mile long wind machine…. WOW I don’t know what is happening but my website is not updating your post! I thought you were gone off the planet and it made me so sad. I’m so glad you are still helping the rest of us trying to live low carb and still loving it. Now to backtrack to see all I missed. If you have a sunny window (south-facing) you can grow leaf lettuce indoors during the winter. Just keep it evenly moist & it will do fine! If you’re very blessed with sun streaming indoors during the winter, you can even grow cherry tomatoes or peppers in a pot.